Hello everyone! 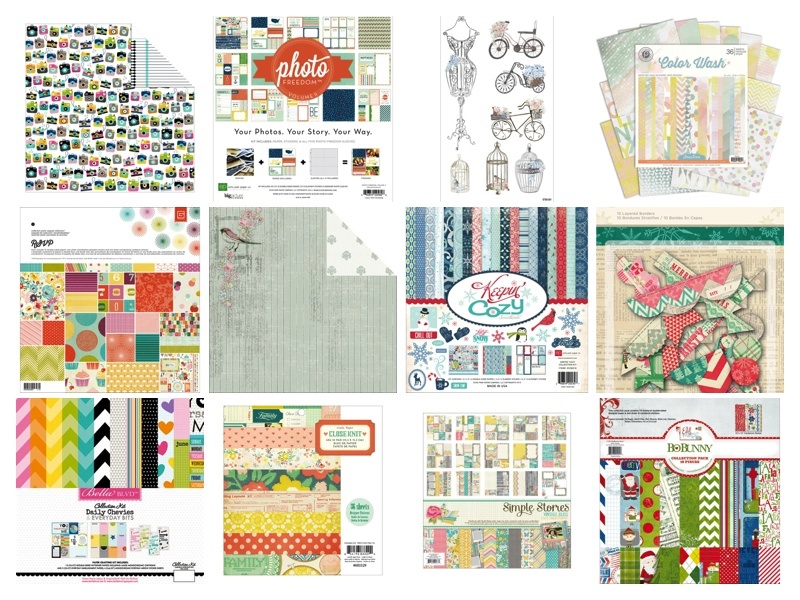 We are making room in the Frosted Designs Store so it is time to say goodbye to some of our favorite lines! This is good news for you! We have added some new items to our Sale & Clearance Section in our store so this is a great chance for you to pick up some of your favorites at a GREAT PRICE!! There are many more products than those pictured here so be sure to stop by and take a peek! But be sure to hurry! Some of these lines are almost sold out and once they are gone, they are gone! Click Here to go to start shopping!